fished in the hulicat today for the rockfish opener. 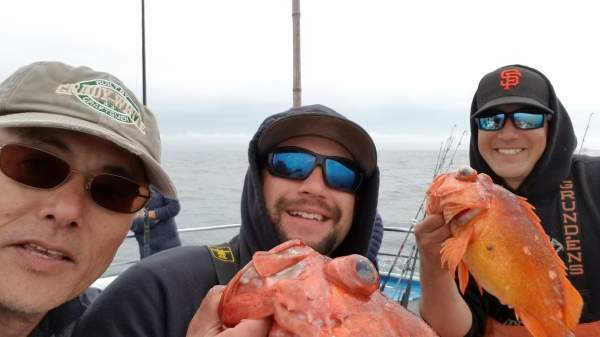 got a nice limit of rockfish, had to throw back 2 undersized lings, and got 10 dungeoness crabs. everything is going down to fresno with me tomorrow afternoon. going to treat mom and dad to a nice crab dinner. 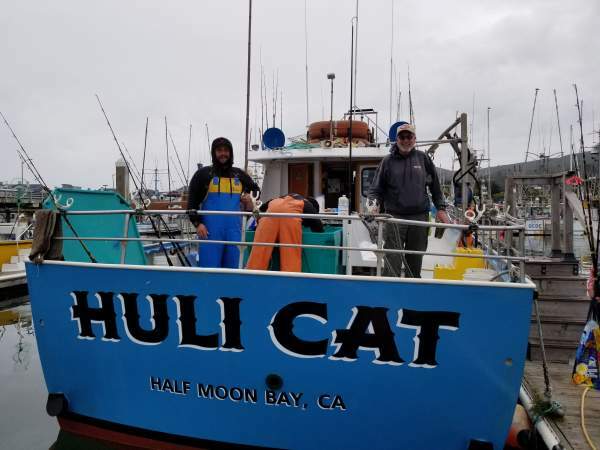 thanks to good friend rick berg, a very old friend james from alaska, new friends kenton and travis, captains tom mattusch and mike cabanas, and deckhands mini-mike and matt juanes! Thanks for sharing your pictures. Good Eats 2. Crabs for everyone, thanks for sharing your adventure!! !